Iconic rock star David Bowie, writer-poet, avid reader, original thinker, and all around performer and musical talent, passed away bravely this week. No one other than his family, trusted associates, and palliative care team knew that he had been terminally ill with cancer for 18 months. He went out a hero on his own terms at the age of 69, two days after his birthday and two days after the release of his latest album and a new rock video alluding to his imminent demise. Photo below snapped this week, was found at http://www.boingboing.net. The following is a re-print of the bio-section of http://www.Shelf-Awareness.com’s interview with Robert Frost’s distinguished granddaughter Dr. Lesley Francis. Even though my area is wellness books, I am including this mention because poetry can be healing for many people, and reading about the life of Robert Frost might be healing as well. Lesley Lee Francis is the granddaughter of Robert Frost. She received her A.B. degree from Radcliffe College and her Ph.D. in Romance Languages from Duke University. She became a professor of Spanish language, literature and history, and ran a summer program in Spain. Retired from the professional staff of the American Association of University Professors in Washington, D.C., she continues teaching and writing and helps organize the annual Frost Symposium. 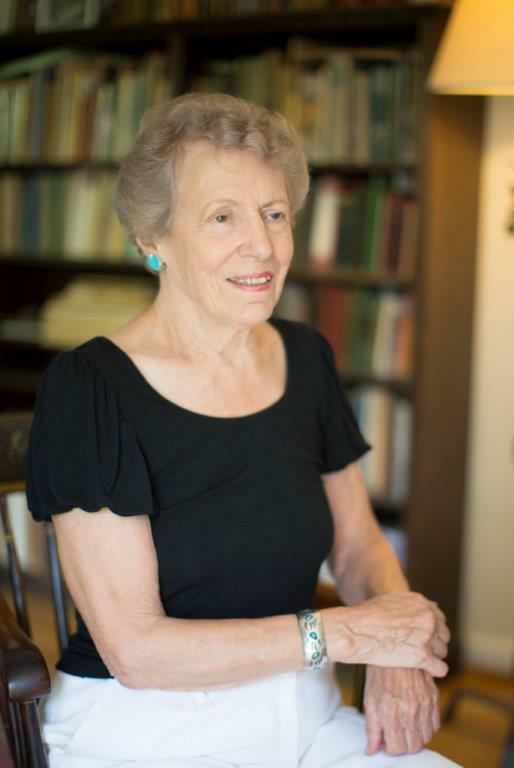 Dr. Francis has lectured and published extensively on her grandfather, including her biographical study, Robert Frost: An Adventure in Poetry, 1900-1918 (Transaction Publishers). She lives in Arlington, Va.; her three daughters and six grandchildren live nearby. Her new book, You Come Too: My Journey with Robert Frost, is available from the University of Virginia Press (December 3, 2015). May 2016 bring you great moments of contentment as you read, divine intervention as you write, and publishing success!! One of my favorite book publication newsletters is http://www.shelf-awareness.com. It is an excellent source for independents and others offering a daily overview of bookstore news, publishing activities, and book and author reviews.